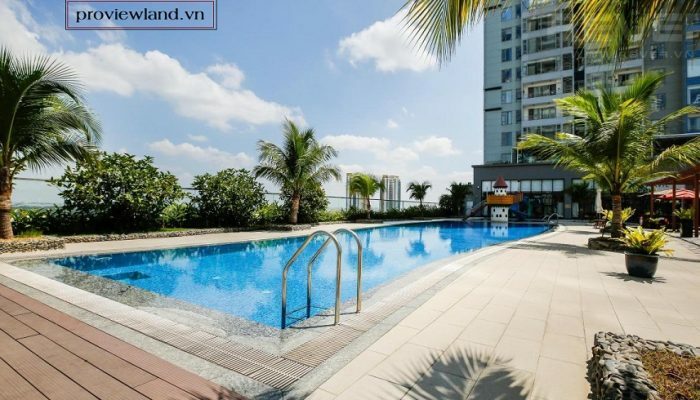 Rental price: $ 20 / m2 ~ $ 920 / Month. 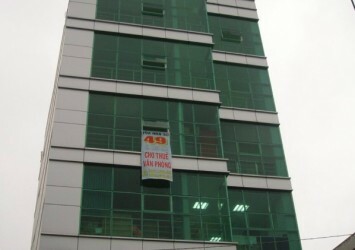 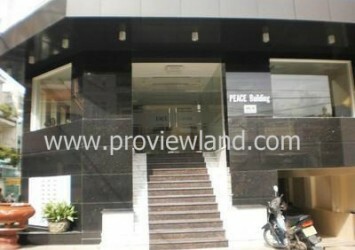 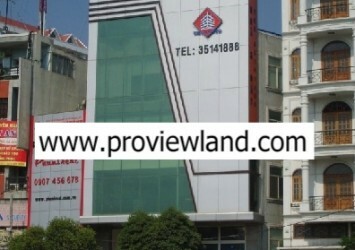 (Management fee: 80,000 vnd / m2). 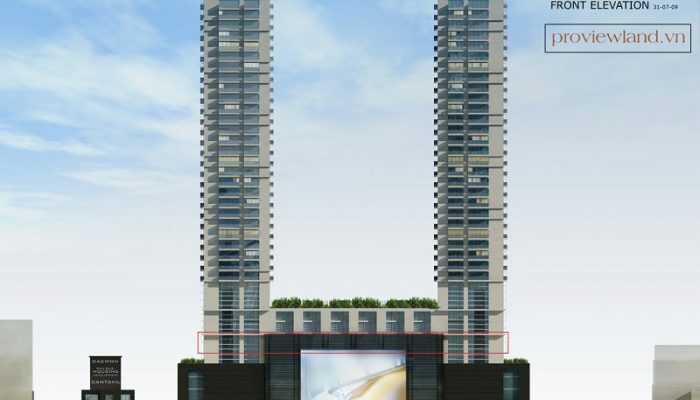 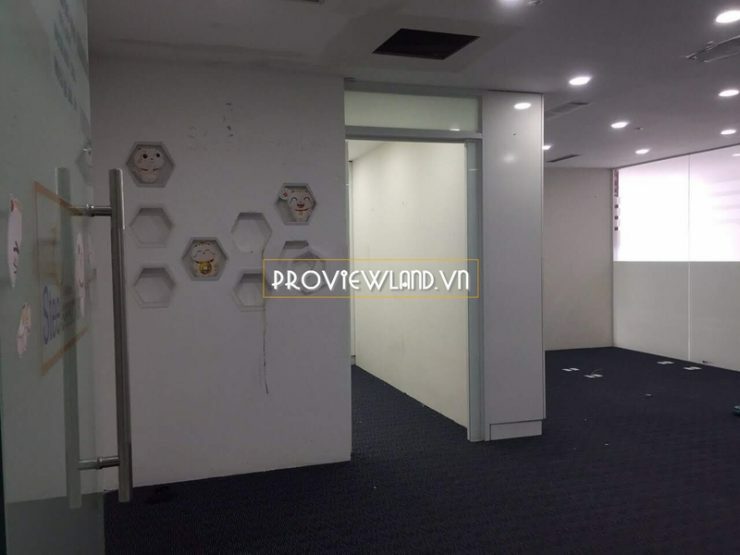 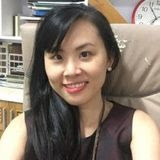 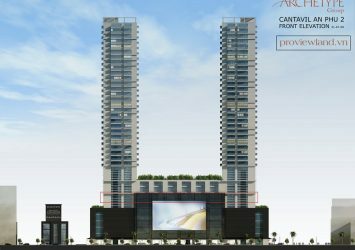 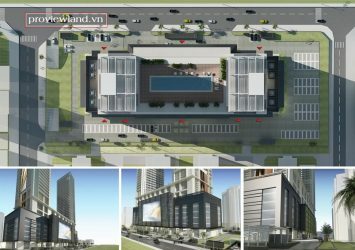 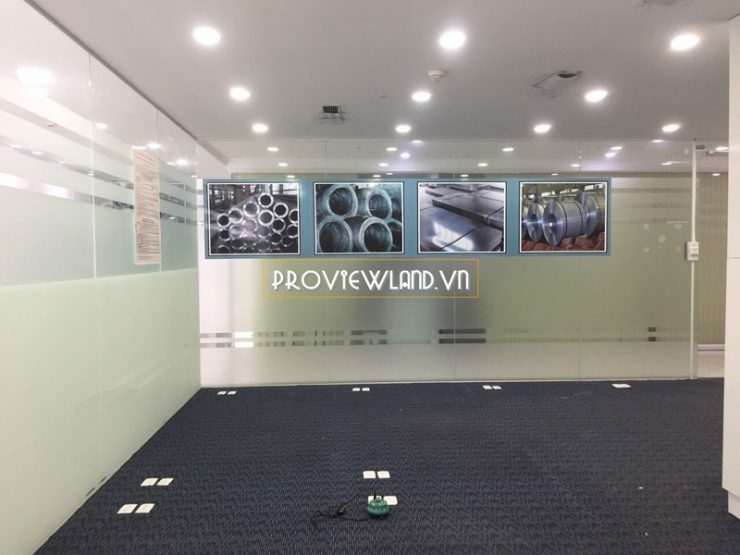 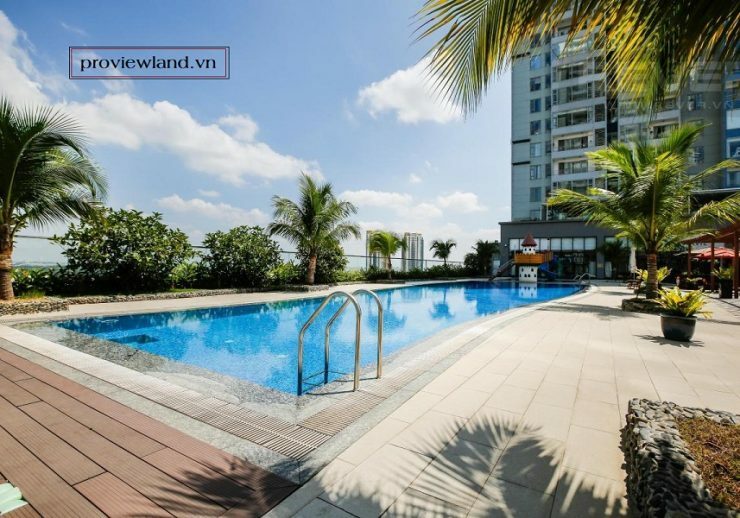 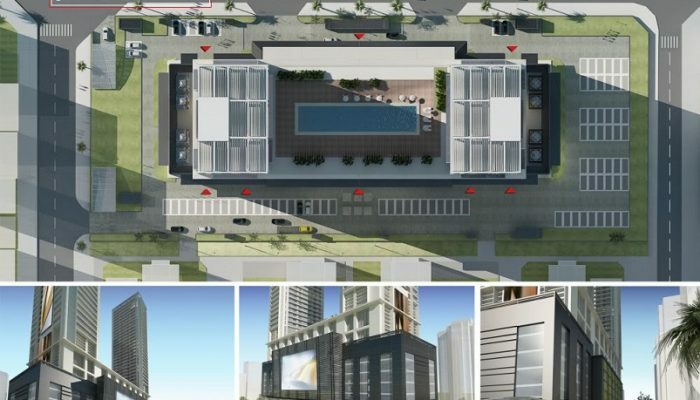 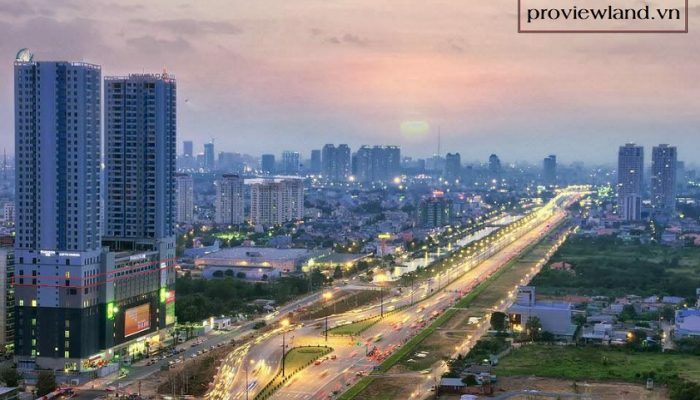 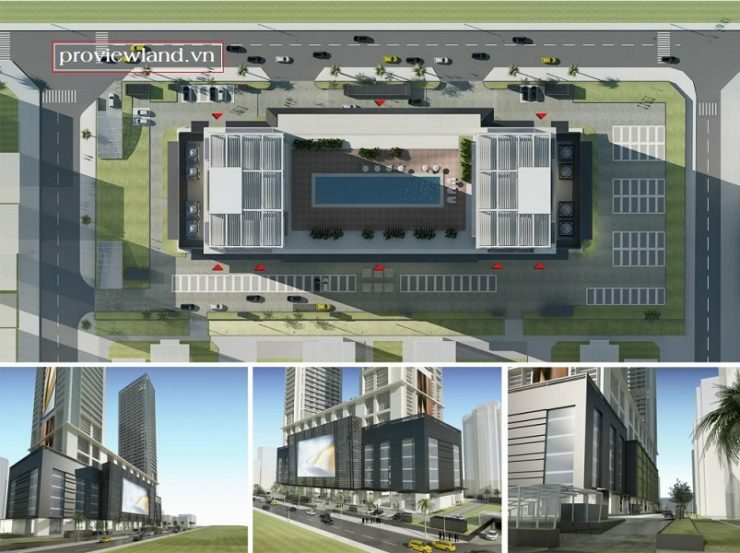 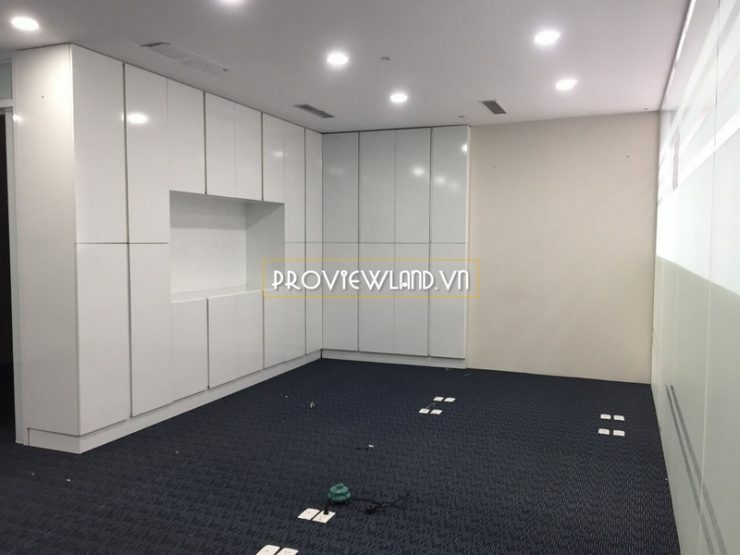 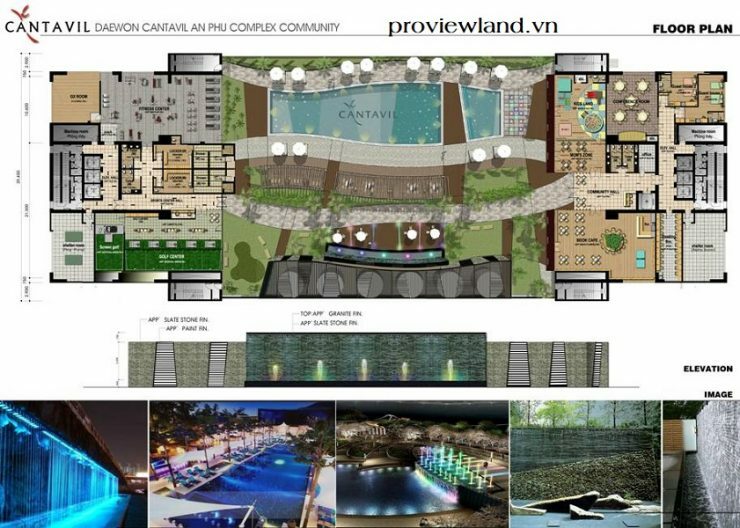 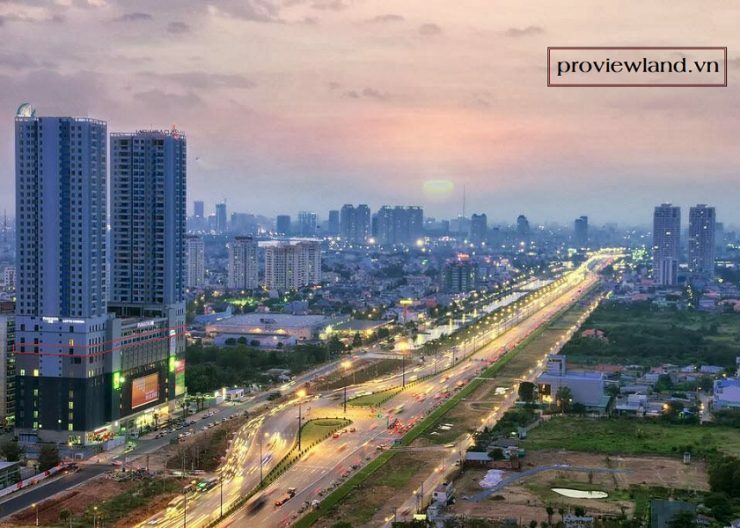 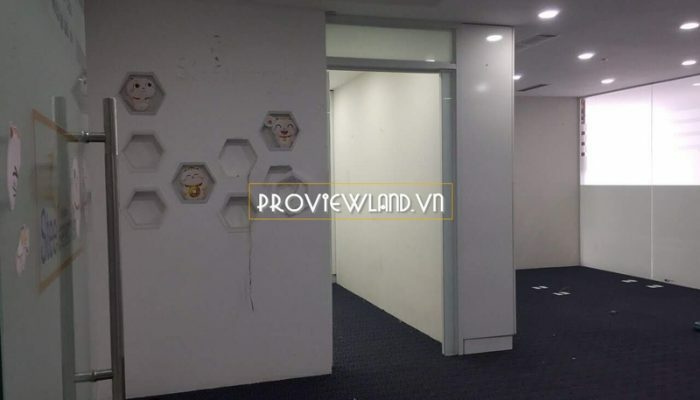 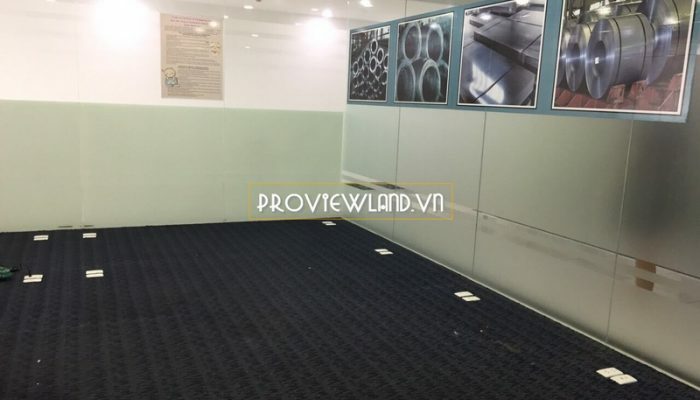 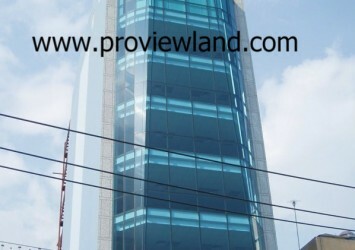 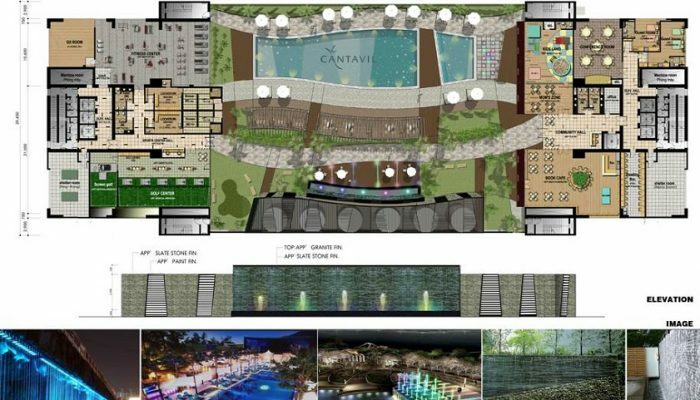 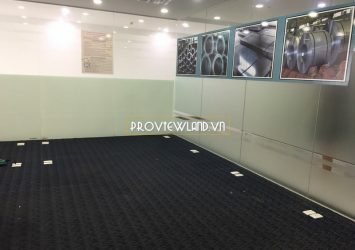 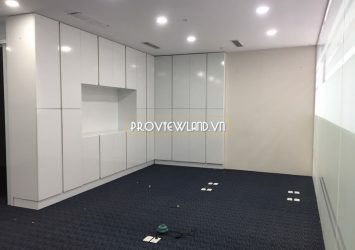 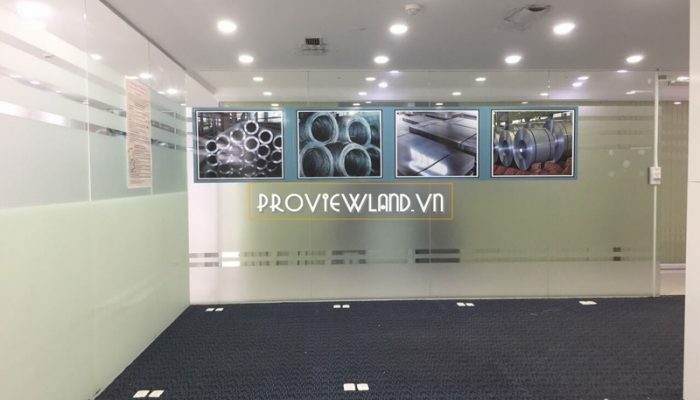 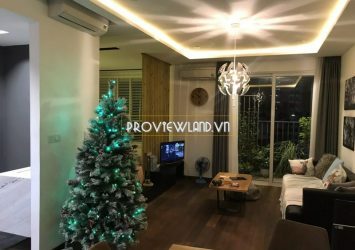 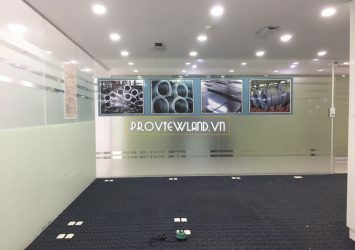 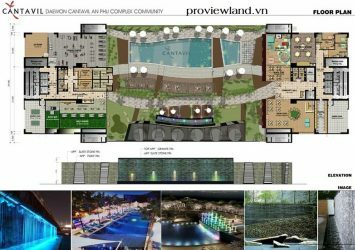 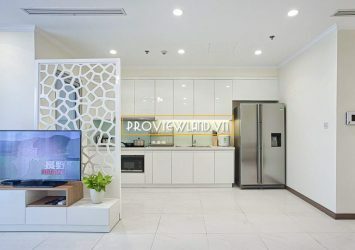 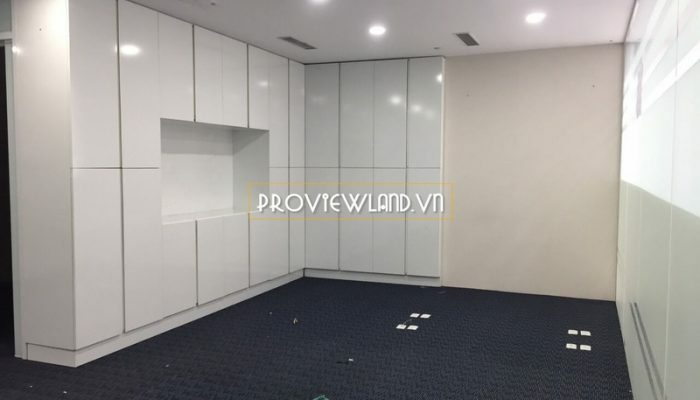 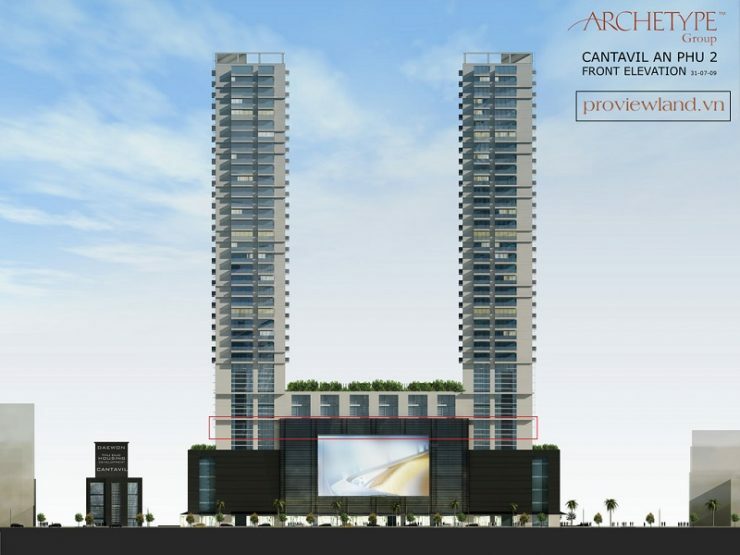 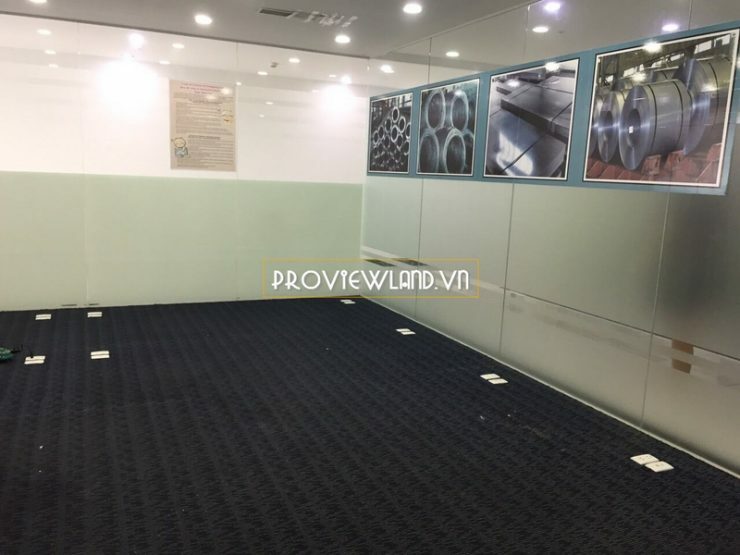 Cantavil Premier is located on the façade of Hanoi Highway, directly connected to District 1, District 7, District 4 via the East-West Highway, Thu Thiem Tunnel, Metro Ben Thanh – Suoi Tien.